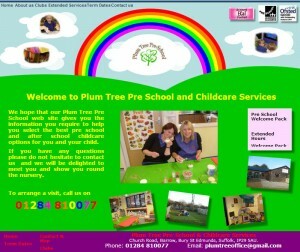 Plum Tree Pre School, Barrow, Suffolk. For a small pre school, promoting their services and providing an easy way to deliver their welcome pack to prospective parents. 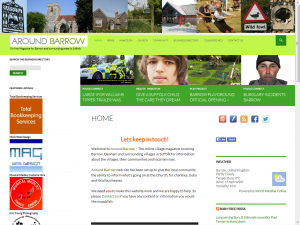 Around Barrow Village On-line Magazine. The online village magazine covering Barrow, Denham and surrounding villages in Suffolk for information about the villages, their communities and local services. Welcome to the Mid Suffolk Gymnastics Club (MSGC). We are a non-profit making Club (Charity No. 1103610), organised and run by volunteers for the benefit of young and aspiring gymnasts in the Stowmarket and surrounding areas of Suffolk. The Club is based at the Mid-Suffolk Leisure Centre in Stowmarket. 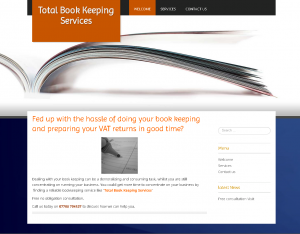 Please feel free to have look around our NEW website. Musical Medley & Performing Arts Club, Bury St Edmunds,Suffolk. 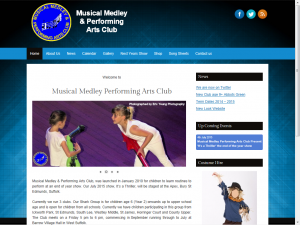 Musical Medley & Performing Arts Club, was launched in January 2010 for children to learn routines to perform at an end of year show. Our Jet Group is aimed at children from the age of 4 plus and our Shark Club is for age 9 plus (no age limit). The Club meets on a Friday, commencing in September running through to July at Barrow Village Hall in West Suffolk. Musical Medley Fancy Dress Costume Hire. 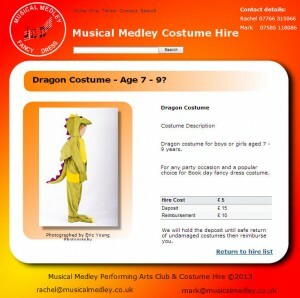 Musical Medley Costume Hire in Bury St Edmunds, Suffolk has a collection of mainly childrens fancy dress costumes to hire at competitive prices together with accessories including wigs, hats etc. We have a small selection of adults costumes too. We request that deposit is paid to us and upon safe return and as long as the garment has not been damaged in any way, you will be reimbursed approximately 70% of the deposit. All costumes have previously been used and worn in Musical Medley Performing Arts Club shows. 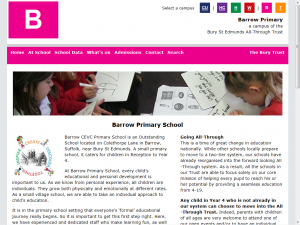 Barrow CEVC Primary School is an Outstanding School located on Colethorpe Lane in Barrow, Suffolk, near Bury St Edmunds. A small primary school it caters for children in Reception to year 4. 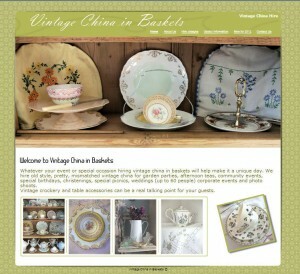 Whatever your event or special occasion hiring vintage china in baskets will help make it a unique day. We hire old style, pretty, mismatched vintage china for garden parties, afternoon teas, community events, special birthdays, christenings, special picnics, weddings (up to 60 people) corporate events and photo shoots. 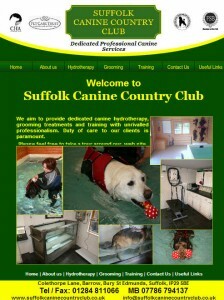 Providing dedicated canine hydrotherapy, grooming treatments and training with unrivalled professionalism. Duty of care to our clients is paramount.